Wagner Electric works closely with the IEC of Kentucky and Southern Indiana to devise a training plan that is year round and comprehensive in its nature. 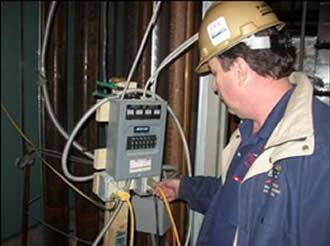 This includes visits to the job site to ensure that good safety practices are being observed. Our entire management staff works diligently to be sure we eliminate any safety concerns for our workers and our job sites. Our goal is to have no accidents and no time loss on every job. Wagner Electric will continue to analyze our safety program to be sure this goal continues to be met.